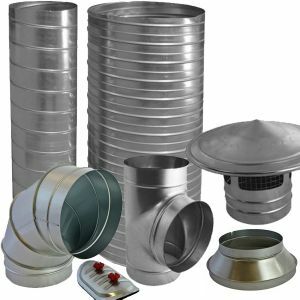 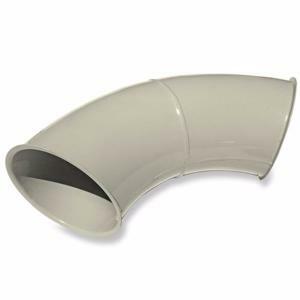 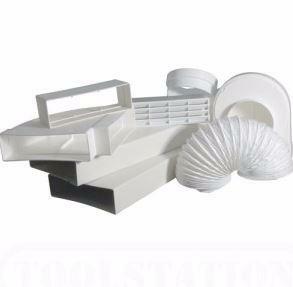 SR split rings are ideal for installing ducting suspended from ceilings or along walls. 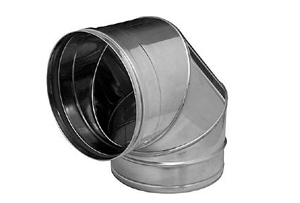 They are designed to fit around the outside edge of spiral pipe. 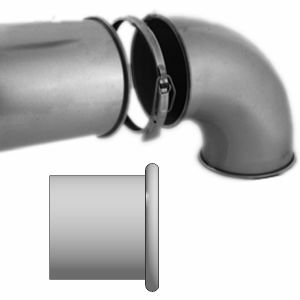 - Designed in 2 pieces for fast easy fixing capabilities. 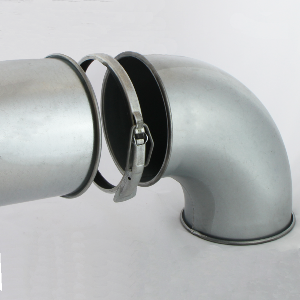 Please consider our popular KVDA & KVDD bracket when fixing to a wall.